PANGEA SUPPORTS THE PERFORMING ARTS. 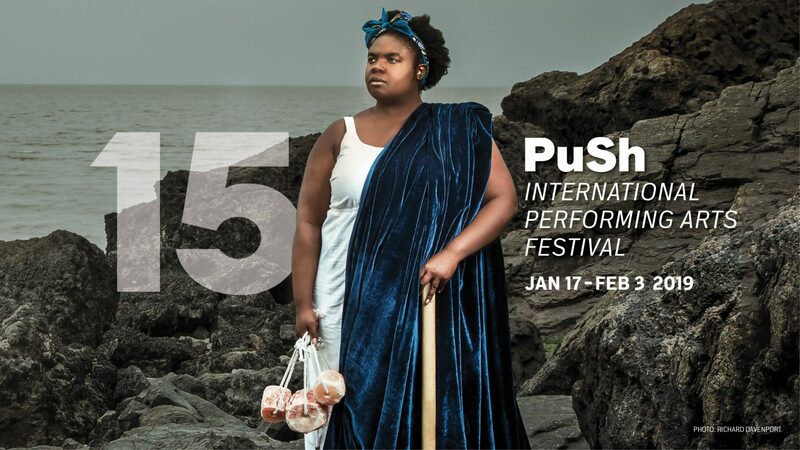 The PuSh International Performing Arts Festival (PuSh Festival) celebrates its 15th annual edition, from January 17 to February 3, 2019 at various venues across Vancouver and the Lower Mainland. Featuring 26 works from 24 companies from 13 countries — including six world premieres — this extraordinary showcase of visionary collaboration and risk-taking is a highlight of the Vancouver’s cultural calendar. The 2019 festival presents a wide variety of work in the live performing arts: theatre, dance, music, and various forms of multimedia and hybrid performance, and features talent from 13 countries, including Japan, Guatemala, Canada, and Belgium. Stay tuned to our blog and social media channels for more insight and more tips and tricks to experiencing the best of the unique mountain town of Whistler on a budget. FOR A 5% DISCOUNT + COMPLIMENTARY DRINK!